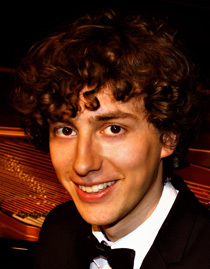 Polish pianist Krzysztof Moskalewicz was born in Warsaw in 1991. He started his musical education at the age of seven. 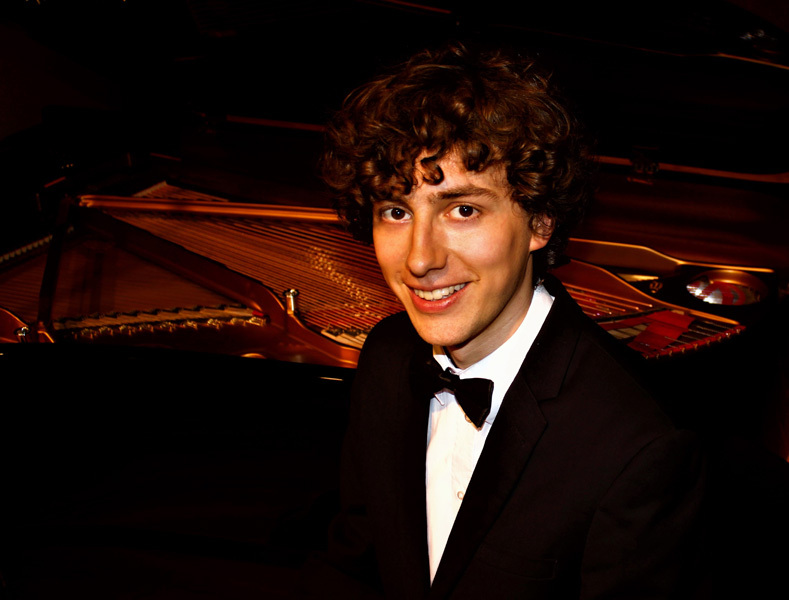 During his studies in Poland with Renata Lasocka and Joanna Kurpiowska, he won prizes in major national piano competitions for young pianists and performed in many significant concerts as a soloist, chamber musician and with orchestra. He also received a Sinfonia Varsovia scholarship. In 2011 he moved to London to further develop his piano skills. Having completed his postgraduate studies with first class honours, studying with Ronan O’Hora, he is now doing the Fellowship programme at the Guildhall School of Music and Drama. 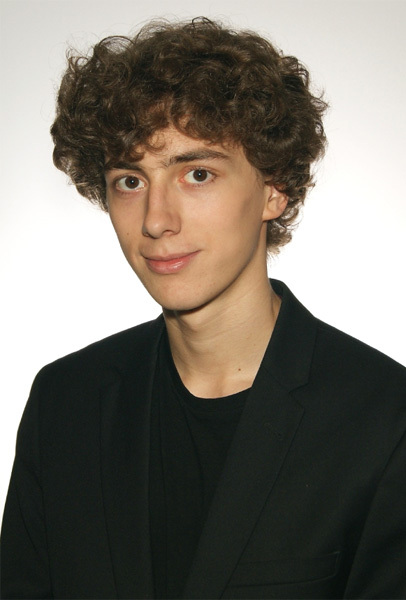 His achievements include third prize during International Brant Piano competition 2013 in Birmingham and second prize during Christopher Duke international piano recital competition 2014 in London. He has performed as a soloist and chamber musician at many prestigious venues in UK including Barbican Hall, Wigmore Hall, Purcell Room and Milton Court Concert Hall, as well as in Poland, Germany, France, Portugal, Japan and United States. Most recently he was invited to perform both solo and chamber music at The 17th Encuentro de Música y Academia de Santander. Krzysztof took part in many international music festivals and piano courses worldwide. 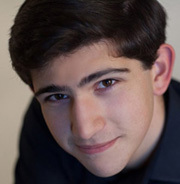 Most recently he received a fellowship at the Aspen Music Festival and School in Colorado. He also gained musical experience during International Musicians Seminar in Prussia Cove with Maestro Thomas Adès and at the Hellensmusic Festival with Christian Blackshaw. He often performs in piano masterclasses with highly distinguished musicians including Richard Goode, Angela Hewitt, Janina Fialkowska, Jonathan Biss, Kevin Kenner and Anne Queffélec. Krzysztof was awarded the Derek Butler Award from Countess of Munster Musical Trust and the James Gibb Award Scholarship. He was also supported by Guildhall School Trust and is grateful to his supporters for help towards his postgraduate studies.